Peer-reviewed articles about the Open Tree of Life as well as two related projects, Arbor and Phenomics, will be available on PLOS Currents: Tree of Life. The online publication allows the researchers to document their progress in developing software and other tools. The three research endeavors were developed during an Ideas Lab last year as part of the National Science Foundation’s (NSF) Assembling, Visualizing, and Analyzing the Tree of Life (AVAToL) program. The Open Tree of Life project strives to produce the first draft of a comprehensive tree of life and provides tools for community enhancement and annotation. The Arbor project is developing comparative methods with utility across large sections and the entire tree of life. Finally, the Phenomics project is developing approaches for exploring and documenting phenotypic diversity across the tree of life. 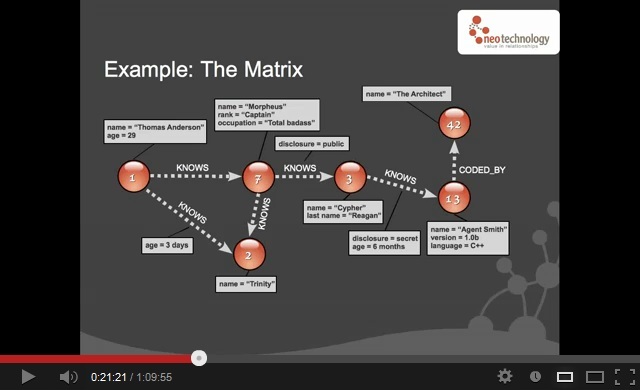 One of the developers of the Open Tree of Life demonstrates Thursday, during a free webinar, how graph databases are used to construct a tree of life. The lecture is organized by Neo Technology, which is the maker of Neo4j, an open-source database that is used for OTOL. Stephen Smith, an ecology and evolutionary biology professor at the University of Michigan, is going to explain how Neo4j and other digital technologies are assisting in constructing the tree of life. Starting at 10:00 PDT (19:00 CEST), he will also discuss other aspects of the interface of biology with next generation technologies. “Our project is building the tools with which scientists in the community can continually improve the tree of life as we gather new information. Neo4j allows us to not only store trees in their native graph form, but also allows us to map trees to the same structure, the graph. So in fact, we are facilitating the construction of the graph of life,” says Smith. Neo4j approached the Open Tree of Life team to present a webinar because it is a project that utilizes the Neo4j graph database to represent the interconnectedness of biological data. The company considers the project a great example of how a graph database can better model the natural world. The online lecture is intended for a broad audience including beginner computer programmers, advanced hackers, data scientists, natural scientists, and anyone interested in the cross-section of science and technology, especially data modeling. Over 150 people have already registered online. 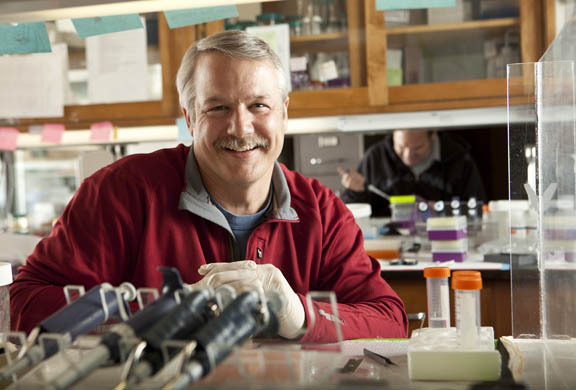 Open Tree of Life investigator Keith Crandall is featured on the blog of PeerJ, which is a peer-reviewed, open access journal on the Internet. Crandall is an Academic Editor for PeerJ and is the director of the Computational Biology Institute at George Washington University. He was the editor for the “living fossil” manuscript that got much news media attention last week. Here’s the link to the interview. Follow us on Twitter (@opentreeoflife) for daily news about new and endangered species, evolutionary biology, phylogeny, and biodiversity. October 15, 2012 | Categories: Press releases | Tags: #opentree, biodiversity, endangered species, evolutionary biology, new species, open tree of life, phylogeny, social media, species, TOL, Twitter | Comments Off on Tweet! Open Tree of Life has launched its Facebook page. You can keep yourself updated about the latest news regarding the project. And, if you have any questions or comments, please let us know. Follow us on Twitter if you want the latest news and research studies about phylogeny, taxonomy, new species, biodiversity, and conservation efforts from all around the world. The “Open Tree of Life” is one of three major new scientific projects funded by the NSF. A new initiative aims to build a comprehensive tree of life that brings together everything scientists know about how all species are related, from the tiniest bacteria to the tallest tree. Researchers are working to provide the infrastructure and computational tools to enable automatic updating of the tree of life, as well as develop the analytical and visualization tools to study it. Scientists have been building evolutionary trees for more than 150 years, since Charles Darwin drew the first sketches in his notebook. Darwin’s theory of evolution explained that millions of species are related and gave biologists and paleontologists the enormous challenge of discovering the branching pattern of the tree of life. But despite significant progress in fleshing out the major branches of the tree of life, today there is still no central place where researchers can go to visualize and analyze the entire tree. Now, thanks to grants totaling $13 million from the National Science Foundation’s (NSF) Assembling, Visualizing, and Analyzing the Tree of Life (AVAToL) program, three teams of scientists plan to make that a reality.